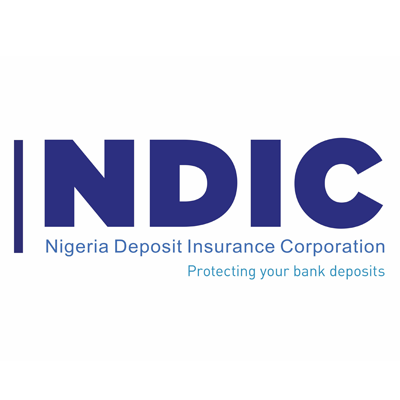 The Nigeria Deposit Insurance Corporation (NDIC) has been admitted as a full member of the Council of Islamic Financial Services Board (IFSB). The corporation’s Head of Communications and Public Affairs, Mr Mohammed Ibrahim, said this in a statement on Tuesday in Abuja. The NDIC joins the Central Bank of Nigeria (CBN) as the other Nigerian institution on the Board of the IFSB, with headquarters in Kuala Lumpur, Malaysia. The News Agency of Nigeria (NAN) reports that IFSB is an International Standard-setting organisation for the Islamic Financial Services Industry. It promotes the soundness and stability of the global industry, by issuing global prudential standards and guiding principles for Islamic Banking, Islamic Capital Markets and Takaful (Insurance) sectors. Ibrahim explained that IFSB classifies its members into three categories, Full Member, Associate Member and observers. He said as a full member of the Board, the NDIC had voting rights, a status available to the financial sector supervisory authorities of its member countries. According to him, the work of IFSB complements that of the Basel Committee on Banking Supervision (BCBS), International Organisation of Securities Commission (IOSCO) and International Association of Insurance Supervisors (IAIS). “It introduces new, or adapts existing international prudential standards consistent with Islamic Shari’ah principles and recommends same for adoption by the relevant Regulatory Authorities. “The IFSB in March invited the NDIC to its membership. “The institution is currently developing work plans on standards for the supervisory review process of multiple Islamic banking products. Ibrahim said the decision to admit the corporation was taken at the 33rd meeting of the IFSB Council, hosted by the Islamic Development Bank Group (ISDB), Jeddah, Kingdom of Saudi Arabia on Dec. 6. “The Council Meeting was chaired by Dr. Mohammad Al-Hashel, Governor of the Central Bank of Kuwait and Chairman of the IFSB for 2018. “It was attended by the President of the ISDB, Dr. Bandar Hajjar, 12 central bank Governors and Commissioners of regulatory and supervisory authorities.